Find the right doctor. Get the best care. Sharing your experience can connect someone to the care they need. 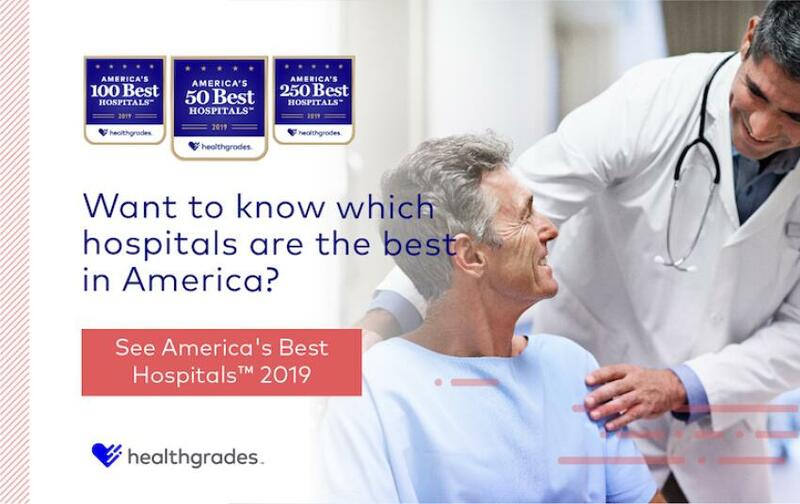 Learn more about Healthgrades 2019 America's Best Hospitals.